Do you like Blocky Car Racing? Share it with your friends. 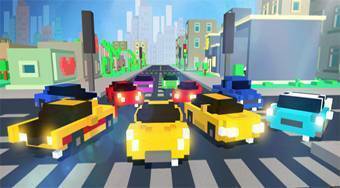 Enjoy uninterrupted fun while racing with the city's Minecrafted graphics.